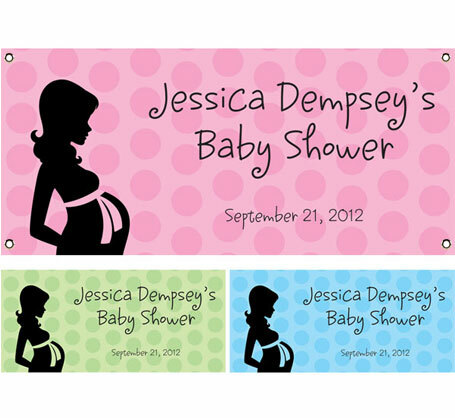 Baby shower party banners and signs. 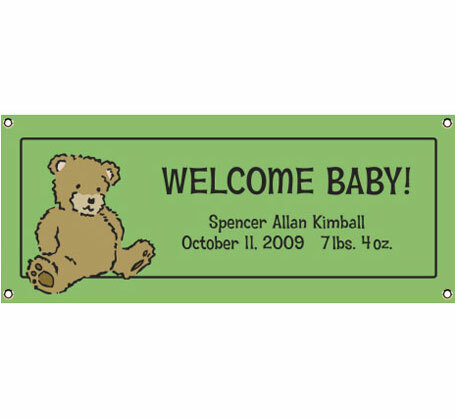 These weatherproof vinyl banners are a great baby shower decoration. 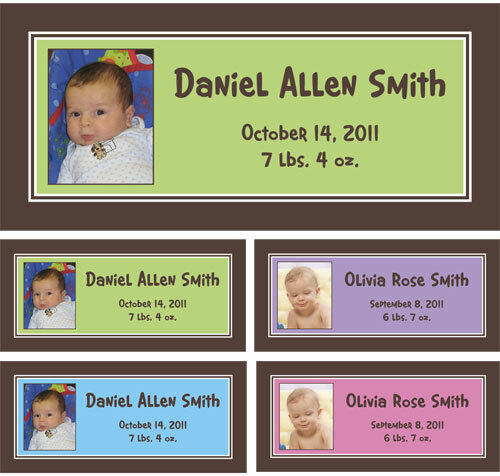 Personalized for you by Party411.com! A stork is coming! He's right on this baby shower banner! We're WILD to find out! 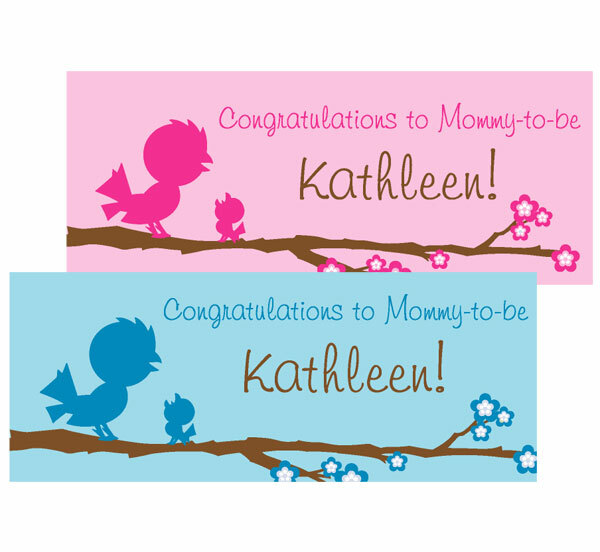 A baby bird banner for a cute baby shower. 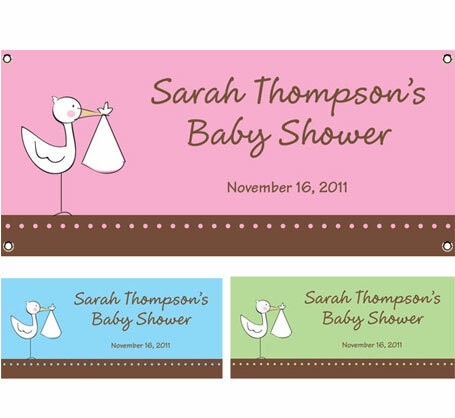 The building blocks of your new life, right on this baby shower banner! 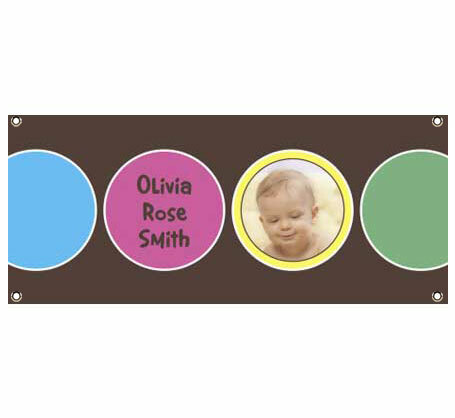 Tell everyone on the street, or in the office, about the new arrival with this baby circles banner. 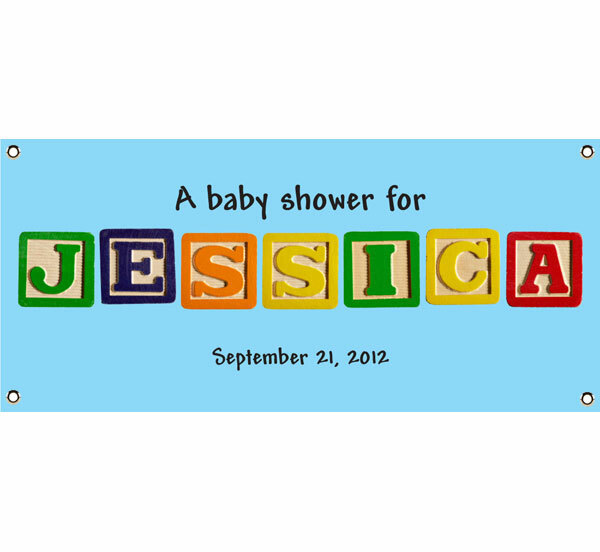 Rubber ducky banner for your ducky baby shower! A picture perfect banner for a picture perfect baby. 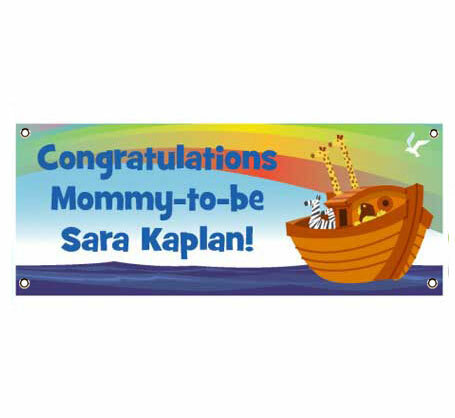 An ultrasound baby shower banner. 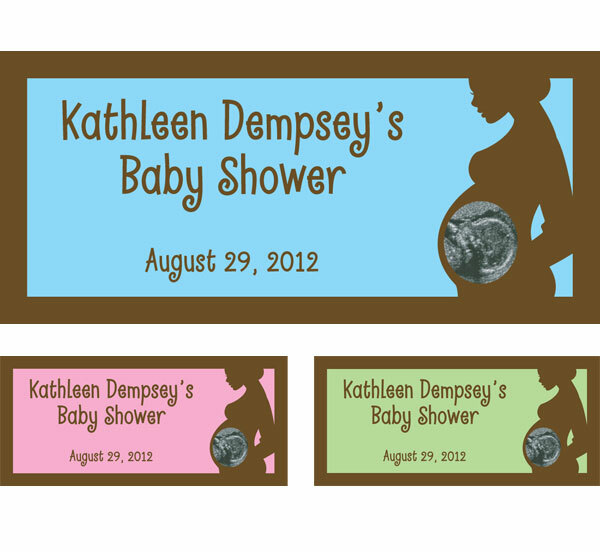 For the modern mommy to be, a modern baby shower banner. Let everyone know where the star is with this baby shower banner. 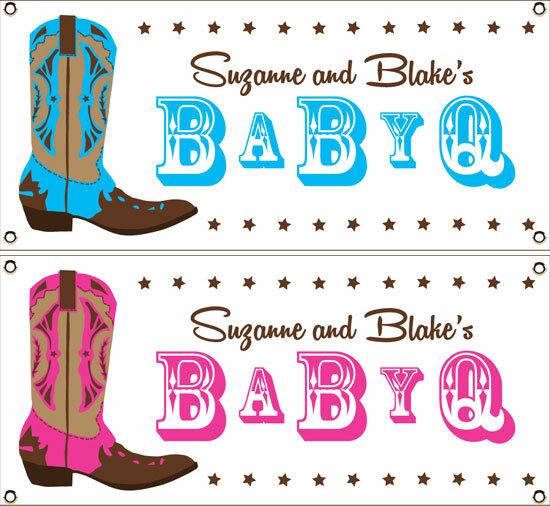 Two by two, a perfect baby shower banner for twins!